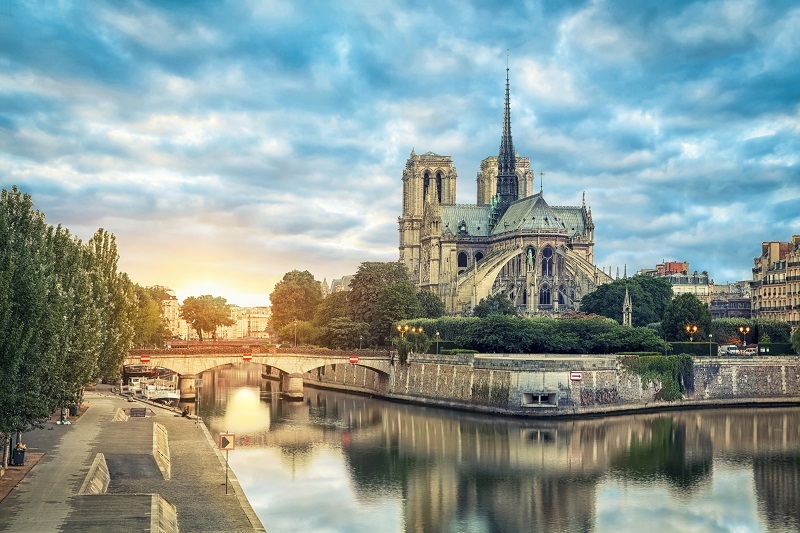 Win a Basket of French Goodies–The Deadline is Almost Here! Here’s a friendly reminder of my book review contest: I’m offering a prize for those of you who write reviews of my new book. 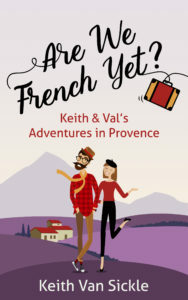 The rules are simple: just leave an Amazon review of Are We French Yet? and you are eligible to win! That’s it! Send me a link to the review* and your name will go into a drawing. 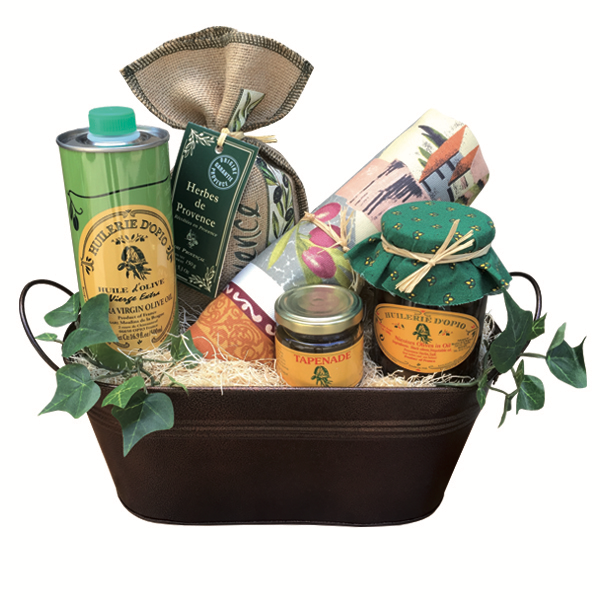 The winner will get the basket pictured above, stuffed with French goodies like olive oil, tapenade, Provence herbs and more! The deadline is January 31, 2019 so you’d better hurry! The drawing will be in early February. Sorry, the contest is only open to US residents. Enter soon for a chance to win! Win a Basket of French Goodies! I have two bits of good news for you today. The first is that my new book, Are We French Yet? is now available in paperback. It’s the perfect Christmas gift for the France-lover in your life! You can find it here at Amazon. The second good news is that I’m offering a prize for those of you who write reviews of Are We French Yet? Authors love reviews and the more the merrier. So I’d like to offer you an incentive to post a review on Amazon. 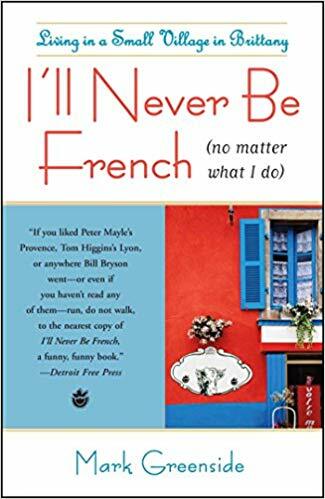 The rules are simple: just leave an Amazon review of Are We French Yet? and you are eligible to win! That’s it! Send me* a link to the review and your name will go into a drawing. The winner will get the basket pictured above, stuffed with French goodies like olive oil, tapenade, Provence herbs and more! 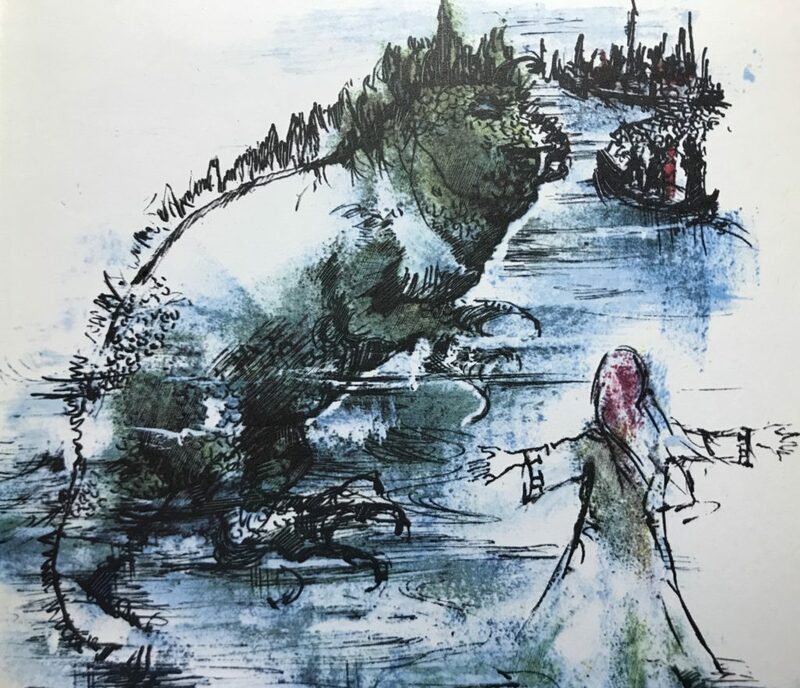 The deadline is January 31, 2019 and the drawing will be in early February. Sorry, the contest is only open to US residents. 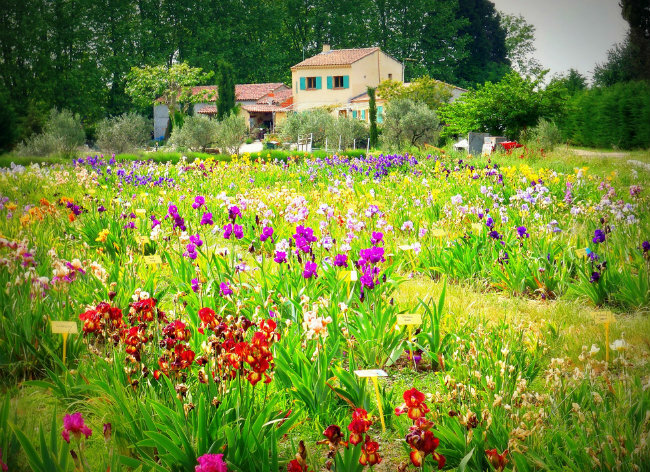 Few writers capture the sights, sounds, smells and flavors of Provence as well as Patricia Sands. 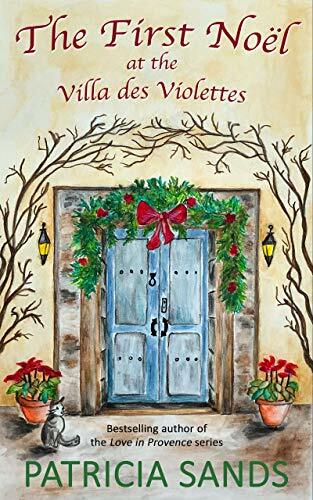 Best known for her best-selling Love in Provence series of books, Sands revisits some of her favorite characters in a new Christmas novella, The First Noël at the Villa des Violettes. Looking for a stocking stuffer for the Provence-lover in your life? Look no further! 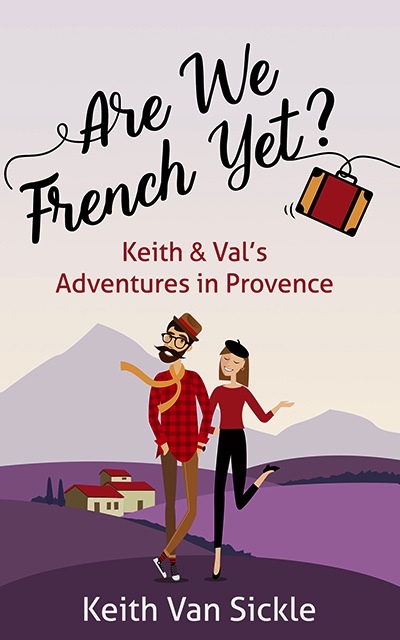 You can read my review of Sands’ delightful new book at Perfectly Provence.